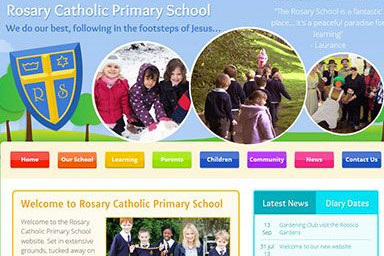 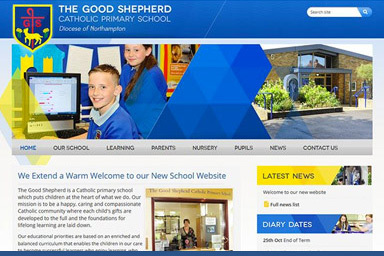 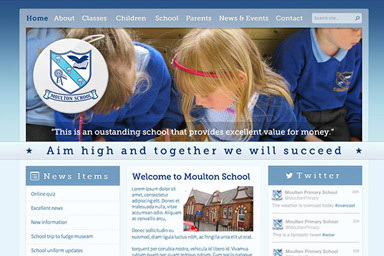 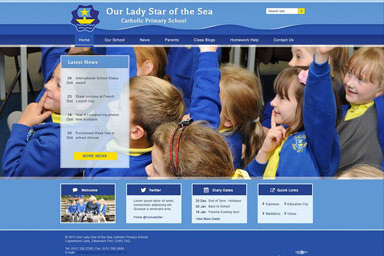 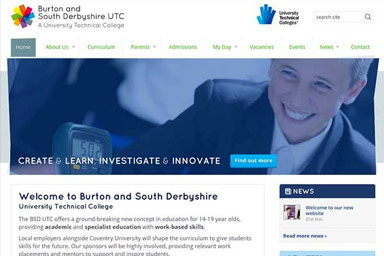 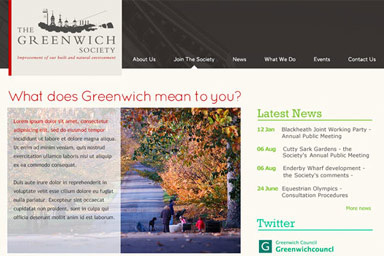 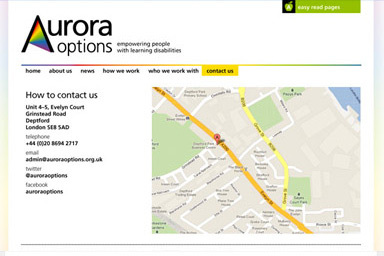 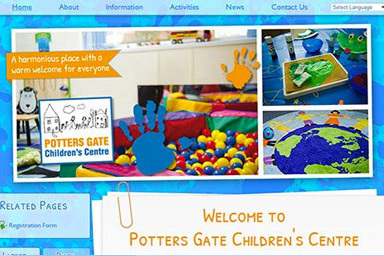 Beautifully designed, fully accessible school websites. 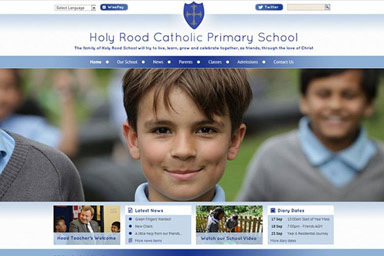 We pride ourselves in creating a unique and effective design for every school. 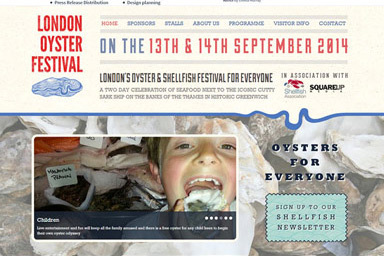 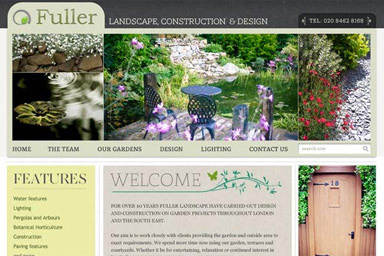 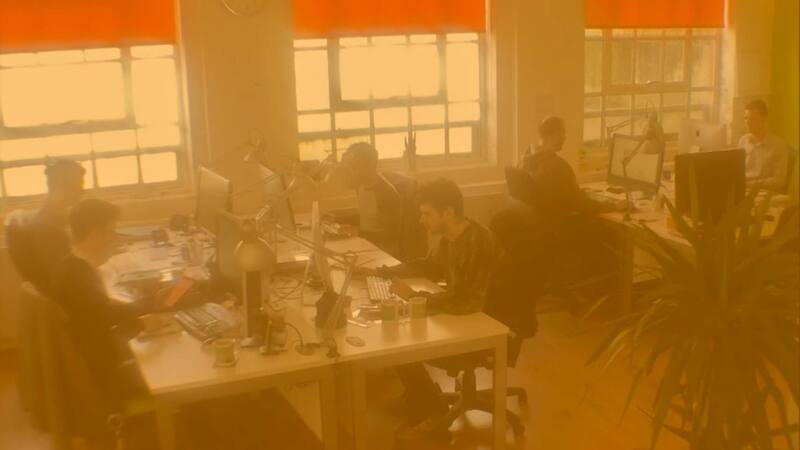 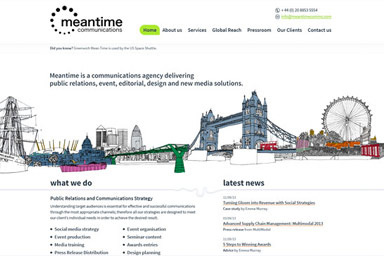 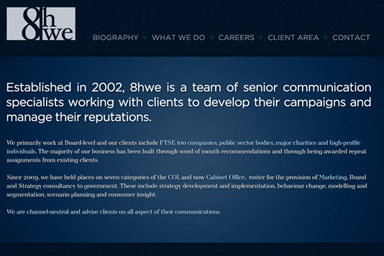 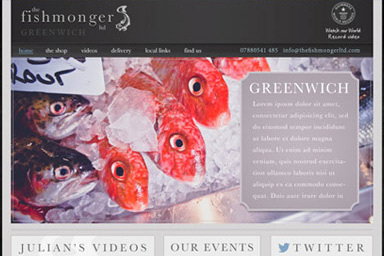 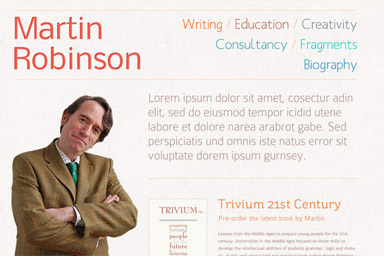 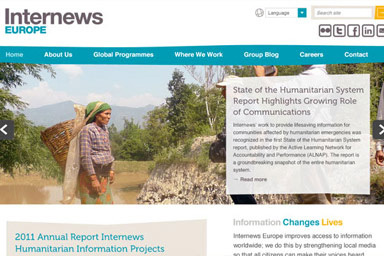 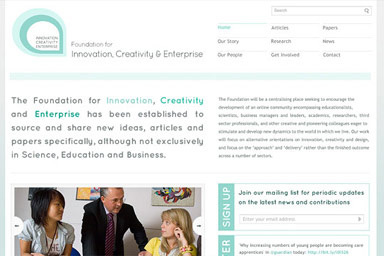 A full range of corporate web design services from initial branding through to website design and build. 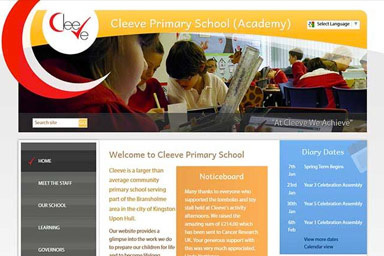 Leading providers of surveys to schools. 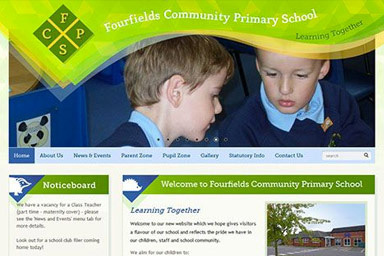 We offer a wide range of surveys, fully updated for the new Ofsted Inspection Framework.